PCT offers two types of Aqueous Belt Washers. 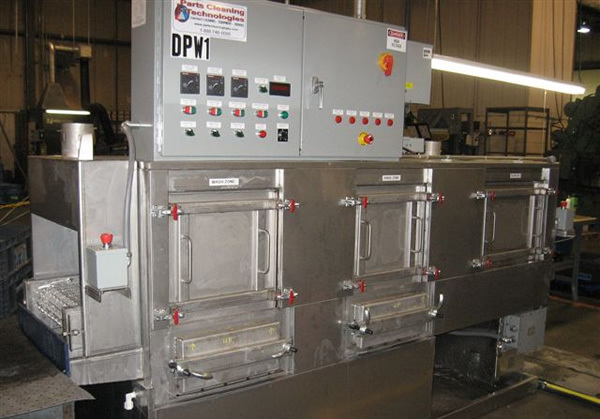 One aqueous parts washer typically services the Precision critical cleaning market such as Electrical & Medical components while the other aqueous system is used in Industrial applications such as Aerospace & Automotive. See the many options we have available for your cleaning requirements.